Some students fail their degree simply because the research undertaken wasn’t specific for their RAP. Your project must be your own work; you can’t take a workplace research or consultancy report and just adapt it to your RAP. The same applies to a piece of research work that has been previously submitted to another educational institution for a different academic award. When studying for an ACCA exam, you are provided with the syllabus, so you know exactly what to study in order to pass. This is not what happens with your degree. You are more or less starting with a blank piece of paper and it is up to you to create the content. 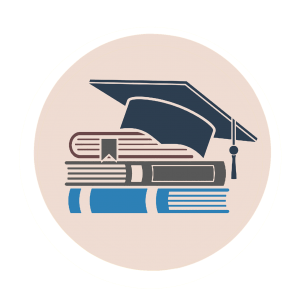 You have to choose which organisation to study, what you want to find out, which information sources you will use and how to present your research findings. 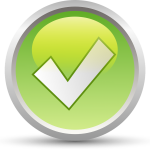 Each RAP is different and there is no ‘model’ answer to your project objectives. Your research findings may depend on how you collect and analyse information, and your findings may not be wholly definitive. Your conclusions may be unexpected or not what you might have anticipated before starting the RAP work. This is the nature of applied research. In order to produce a successful RAP you have to evaluate and analyse information from a range of sources. You must create some meaning from what you have found, make a judgement and come up with a conclusion. If you only report the information that you have found, you will not pass the RAP. The grade you will be awarded for your RAP will be significantly influenced by ‘how well’ you demonstrate your evaluative and analytical skills in your RAP. 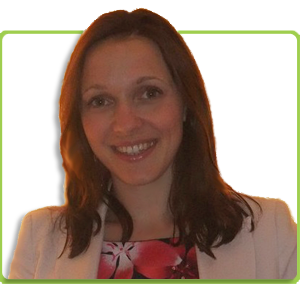 Your RAP will focus on accounting and business issues within an organisation. The financial performance of an organisation is the outcome of its business activities. In order to explain why a company’s financial performance has changed, you must look into the company’s business environment and identify those actions taken by the company, its competitors, government etc. which have led to changes in the company’s business performance. To understand change, you may need to look outside of the organisation chosen for your RAP. You must be independent and unbiased when undertaking research. 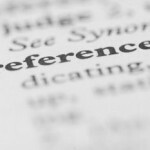 You may think very favourably about a company and / or its products, but you have an obligation to look at the range of differing views about the company that exists and to evaluate all of these views within your Research Report. You should not only use those information sources that support your own view of the company. 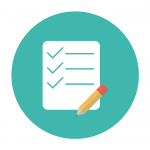 Stay clear from copying someone else’s project or cheating in general, as ALL projects will be uploaded and run through TURNITIN (a plagiarism checker software). This article covers tips on how to successfully pass your RAP. 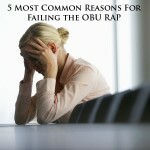 I recommend you also read my 5 Most Common Reasons For Failing The OBU RAP article.